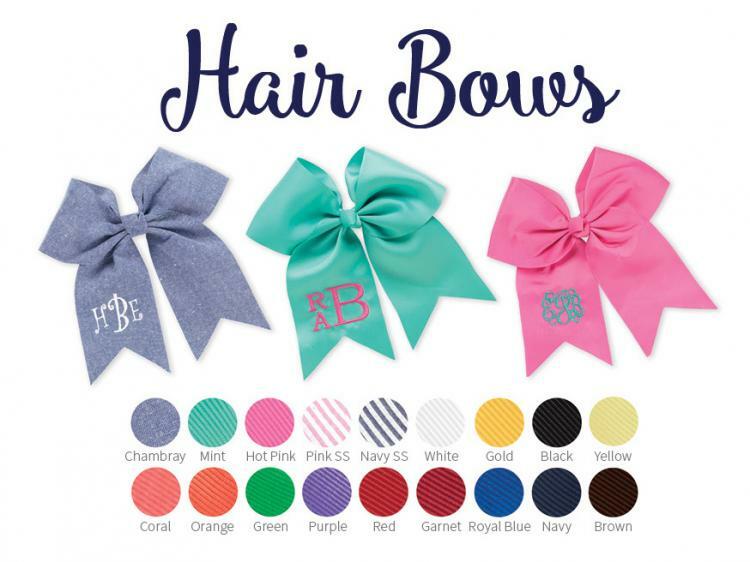 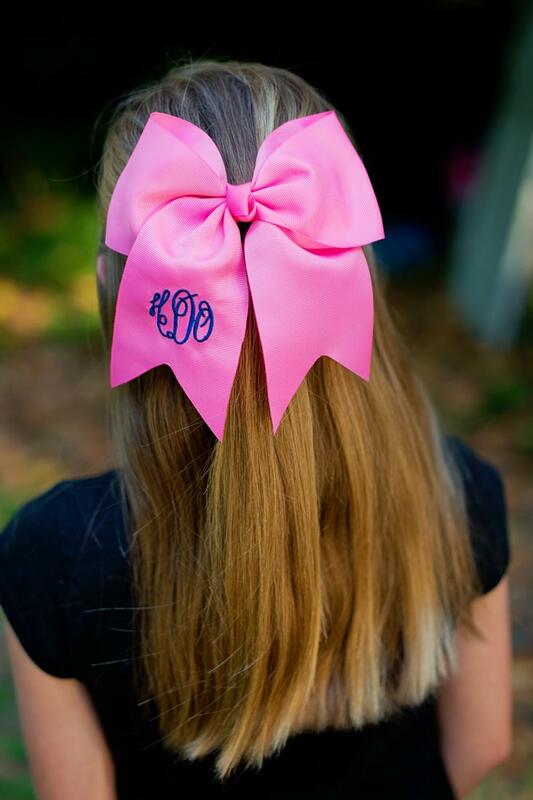 Cute Big Bows for your hair. 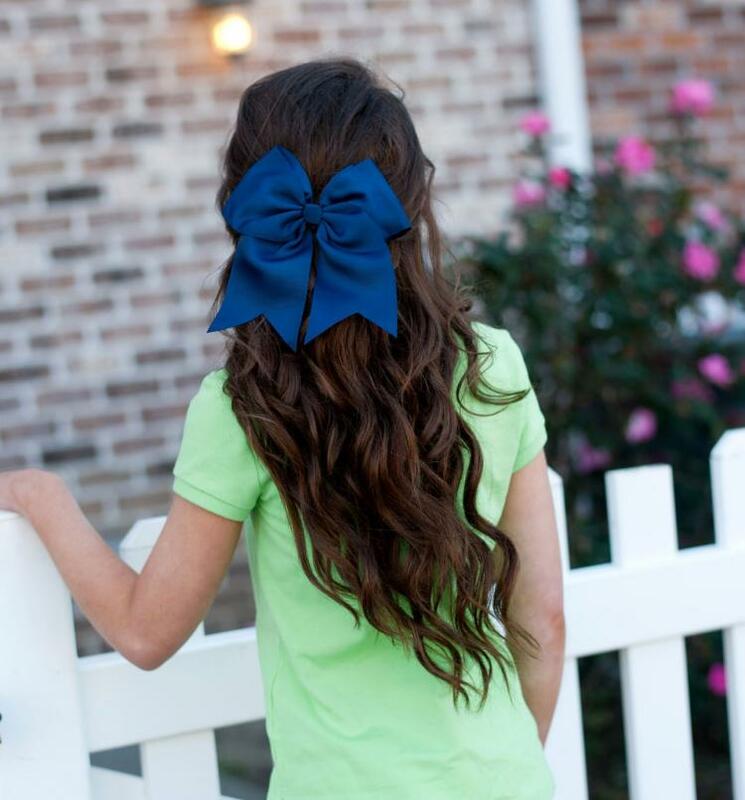 Nothing completes a girl's look like the perfect hair accessory! 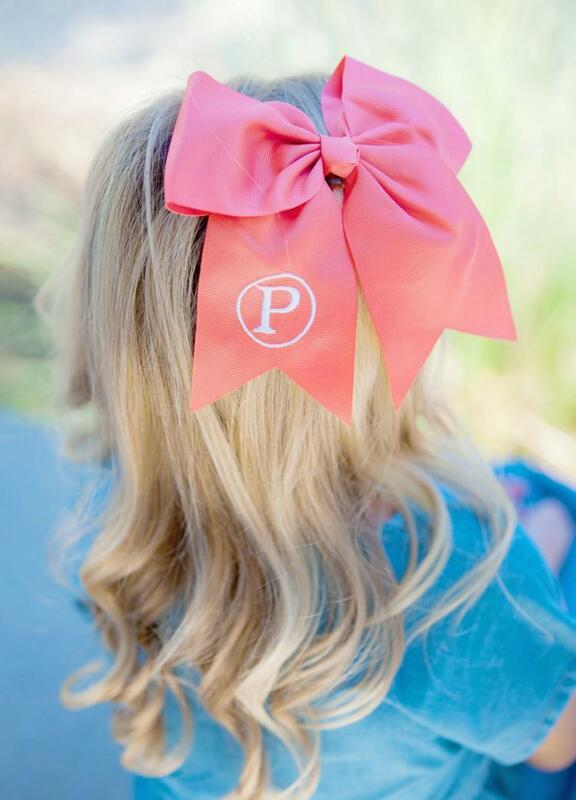 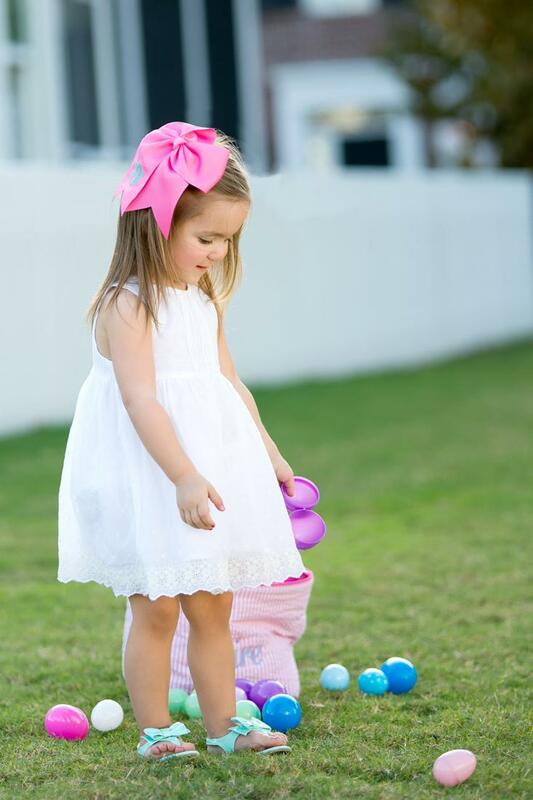 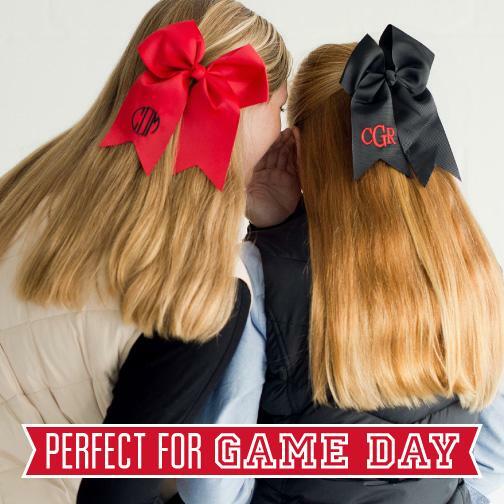 Picture perfect pretty hair bows provide that finishing touch. 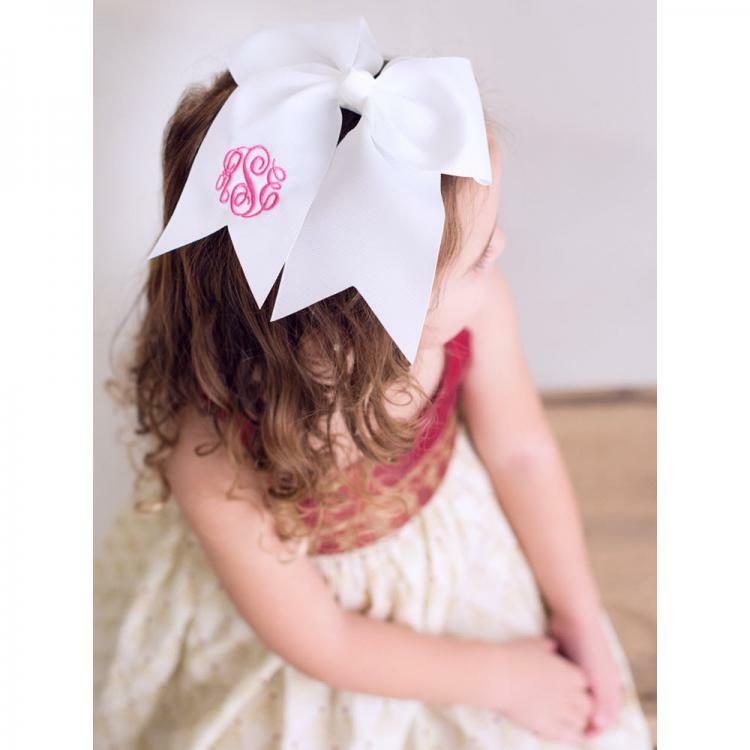 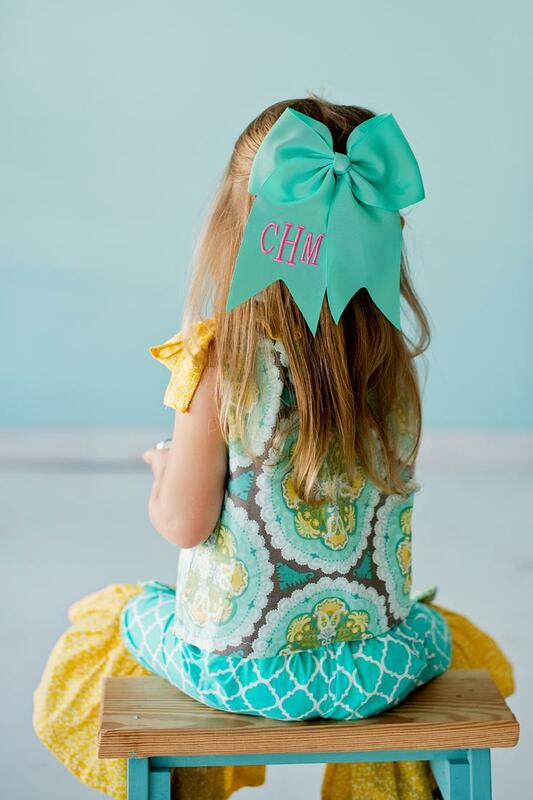 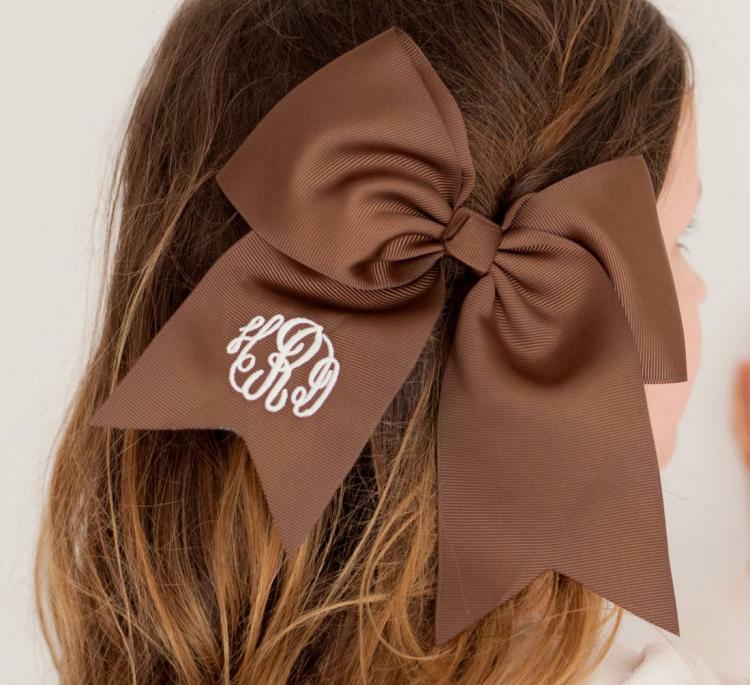 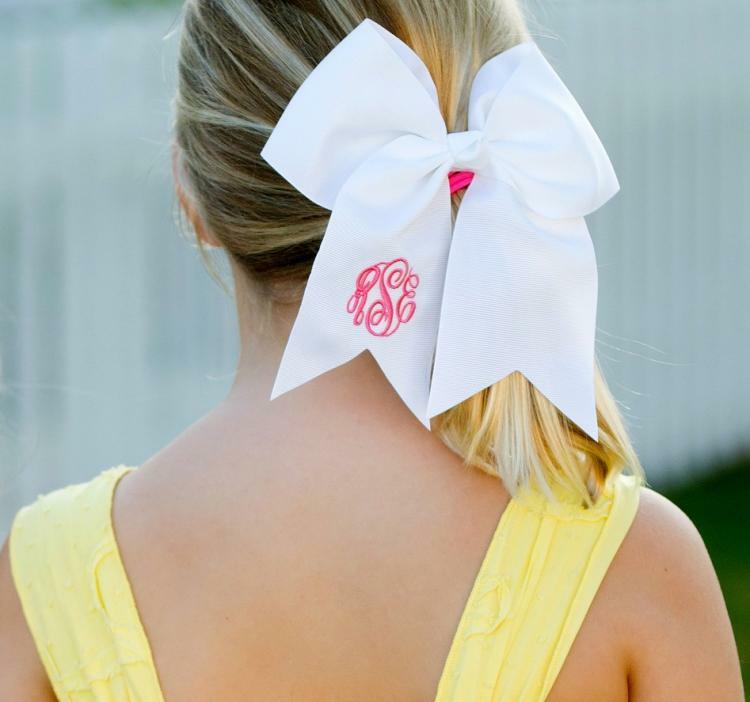 Grosgrain ribbon is a classic for girls hair but the perfect bow can be elusive. 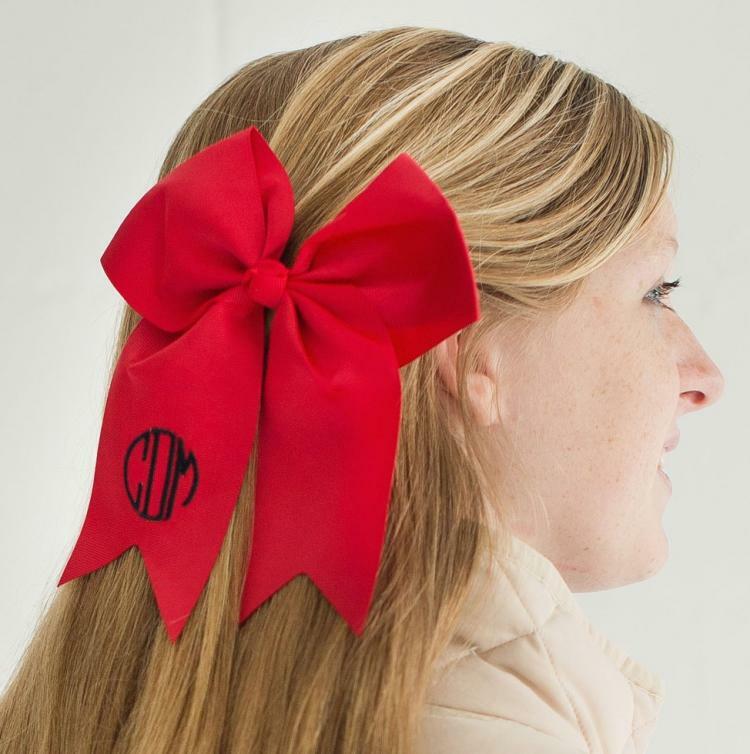 These are pre-tied and on an alligator clip to easily add to any hair style. 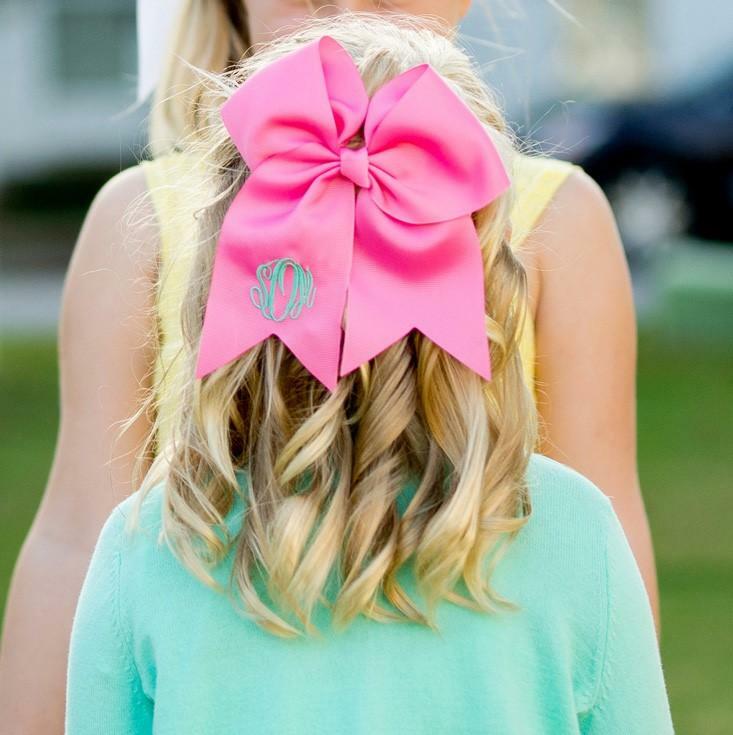 A monogram in your choice of color adds an extra touch of style.